The Mach-1 System was Designed by Marc Boisvert at Mach-1.com. Hoffmann Tool Designed the Air Actuator and we work as a Distributor for Mach-1.com and offer our Air Actuator as an option to the Mach-1 System. 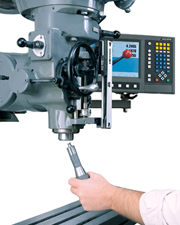 Upgrade your milling machine today with the most efficient tool change system in the industry. 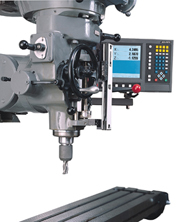 Mach-1 Systems is a manufacturer of precision quick change tooling systems. The MACH-1 Quick Change Tooling System is a reliable & cost-effective precision tool change system designed to improve efficiency and productivity for every milling project. This System Can Do Everything That R8 Tooling Was Ever Designed To Do...And More! 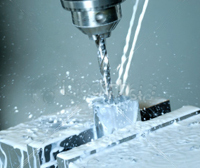 Drive Collar Tooling is the product line that allows us to make that claim. This exceptionally rigid tooling solves the age old problem of pull down that occurs with side milling on large diameter roughing mills. 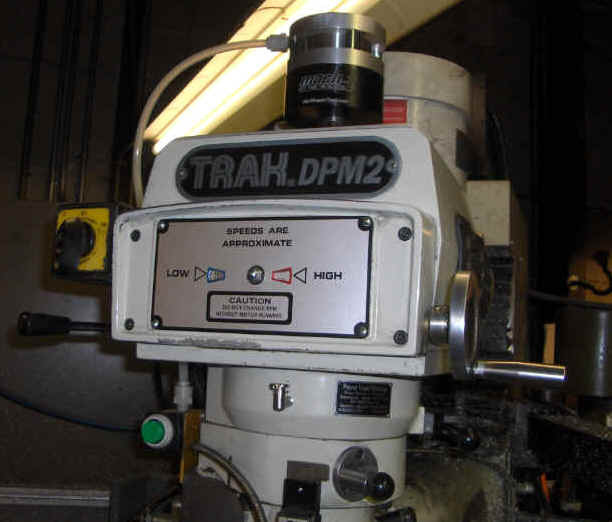 Drive Collar Technology is another patented innovation that was developed to advance Mach-1 Tooling. After installing our larger End Mill Holders & Shell Mill Holders into the spindle, the collar is tightened around the spindle nose with a hex key or Allen wrench to create the most rigid R8 tooling in the industry. The Mach-1 Collet Closer's patented design allows for rigid, fixed tooling with all standard R8 collets. 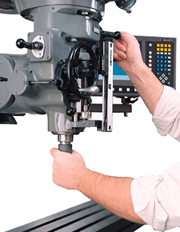 For more information about the Mach-1 tool Change system, email us @ sales@hoffmanntool.com.